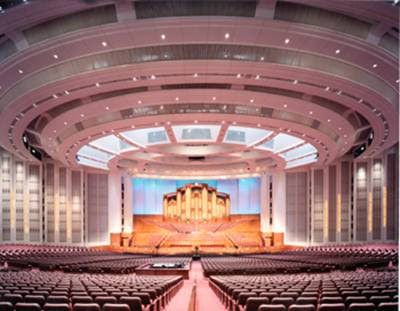 Most of you are probably aware that general conference is now transcribed and the text is available online here at the church web site, lds.org. I will begin my customary review of the talks on the Snail Hollow Gazette, but may be a bit slow due to difficult circumstances. miss ya big guy. i'll be coming up there sooner than later to visit again! I think about you a lot, and I hope you and your family are doing well. Heavenly Father will take care of you, if you take care of his business, is a fair trade no matter how you look at it. Who to Believe: Hugh Nibley or Martha?